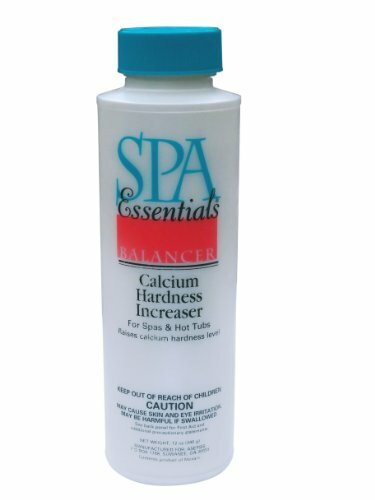 Proper calcium hardness levels help prevent corrosion of equipment and etching of spa surfaces. Use Calcium Hardness Increaser to raise calcium hardness to the proper level. For areas with high calcium in the source water, use Stain & Scale Control to prevent formation of scale. 75% - 97% Calcium chloride, 1% - 2% Sodium chloride, 2% - 3% Potassium chloride, 0% - 7% Water, 0% - 1% Strontium Chloride.